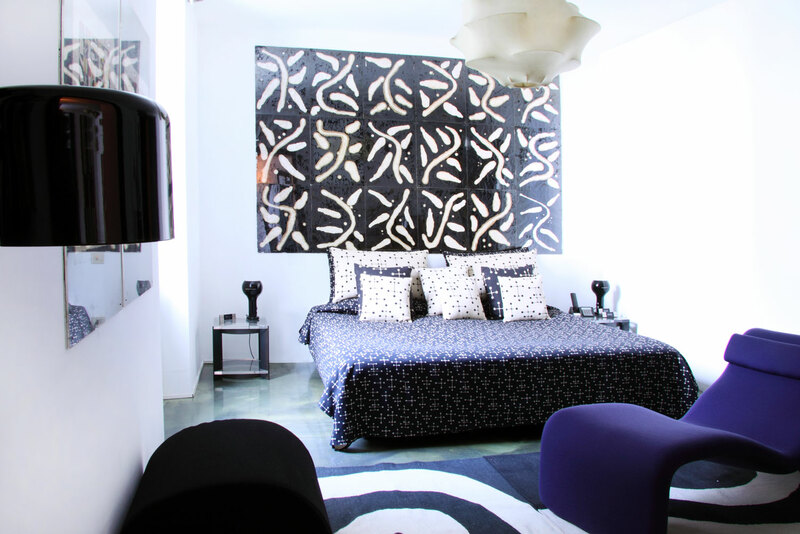 3 Rooms Corso Como Hotel in Milan. The minimalist bedroom inside the Oyster Inn, Waiheke Island NZ. The Oyster Inn's distinct transfer service. The rise of the micro hotel is bringing a new level of attention to detail, and gorgeous design, to the whole pay and stay experience. Here, our top three three-room hotels. The Oyster Inn (theoysterinn.co.nz) on Waiheke Island, a ferry ride from Auckland, is low on pretention and high on looks, modelled on the quintessential New Zealand holiday home, the bach. The canary yellow colour scheme, from the combi van that collects you at the dock to the striped awnings on the façade infuse the place with a fun, beachy feel. The guest rooms are devoid of clutter but far too cosy to be described as minimalist, with an earthy, relaxed vibe. Milan’s 3 Rooms (10corsocomo.com), an off-shoot of Carla Sozzani’s completely divine 10 Corso Como emporium with its carefully curated range of fashion, beauty, design and books. 3 Rooms has an eclectic aura that is instantly homely, if you live in a light-filled apartment with interesting art and colourful design classics.